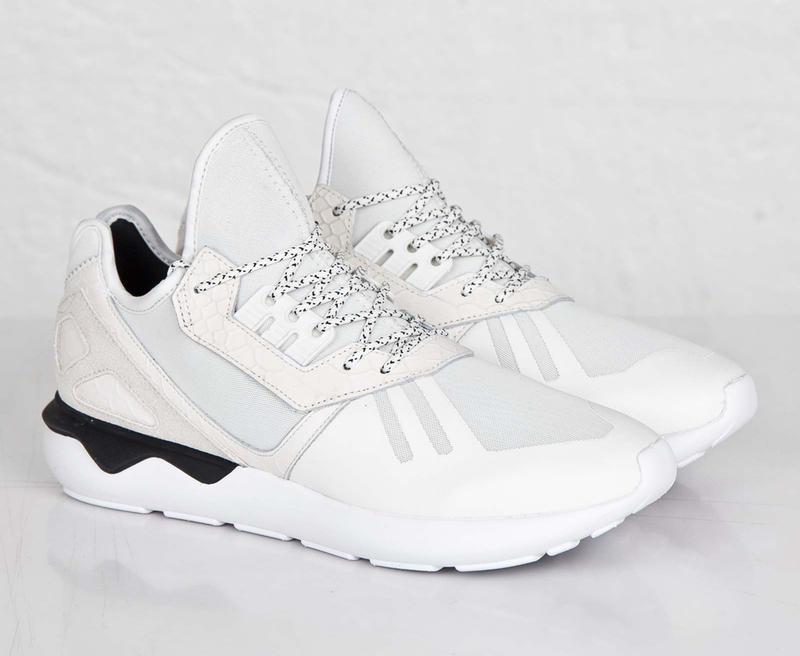 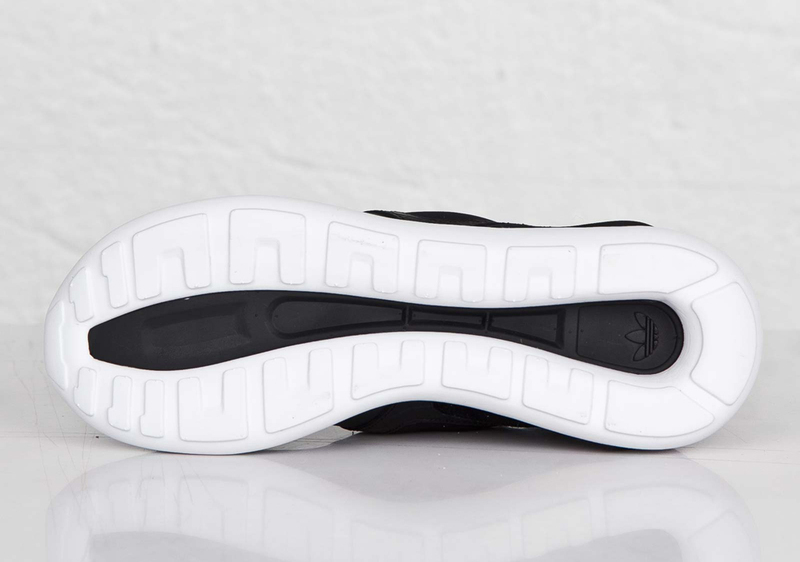 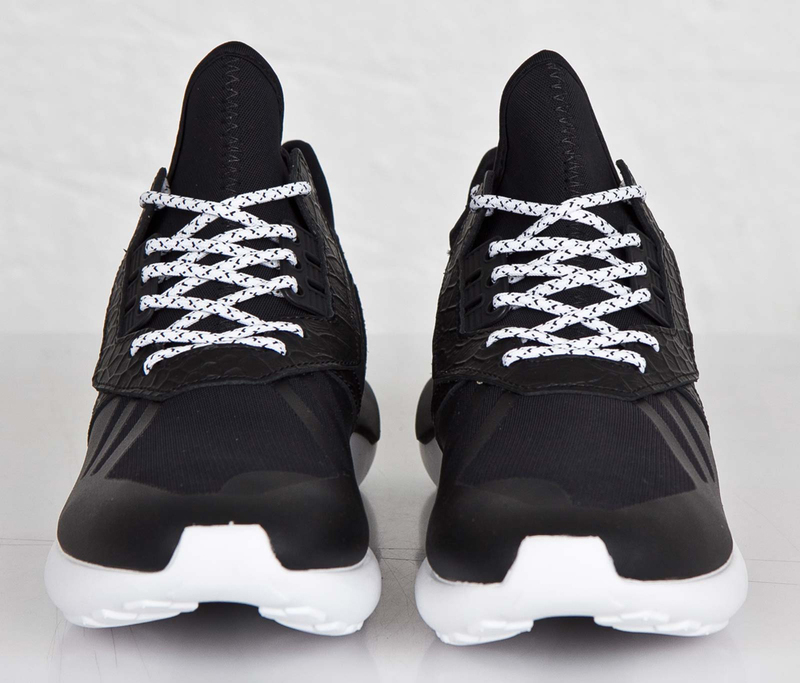 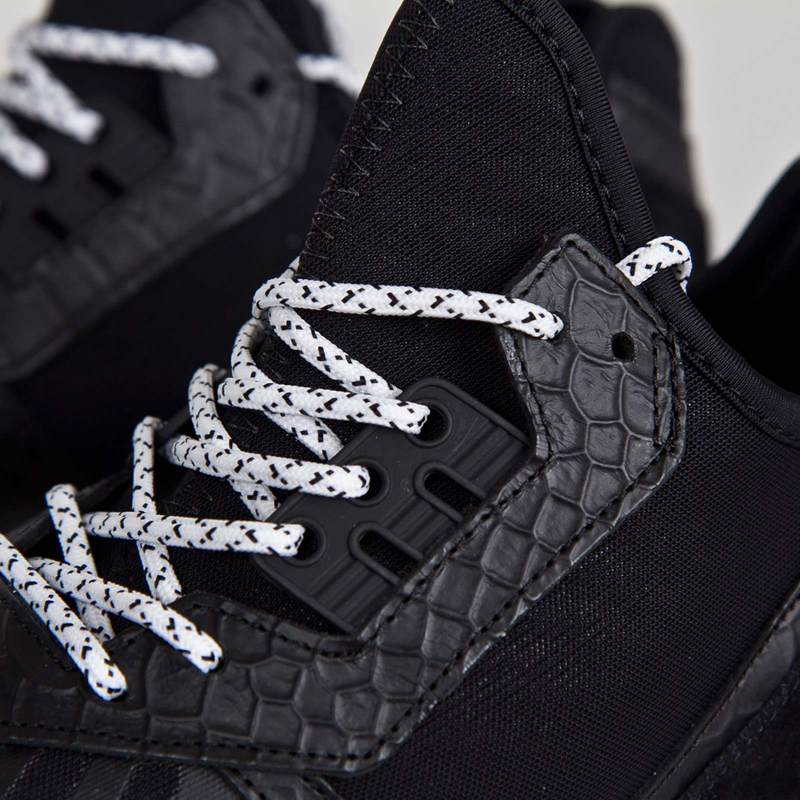 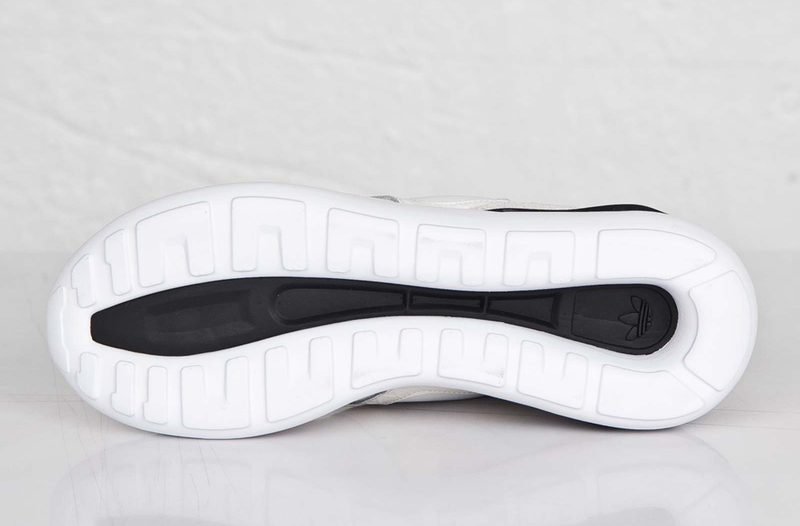 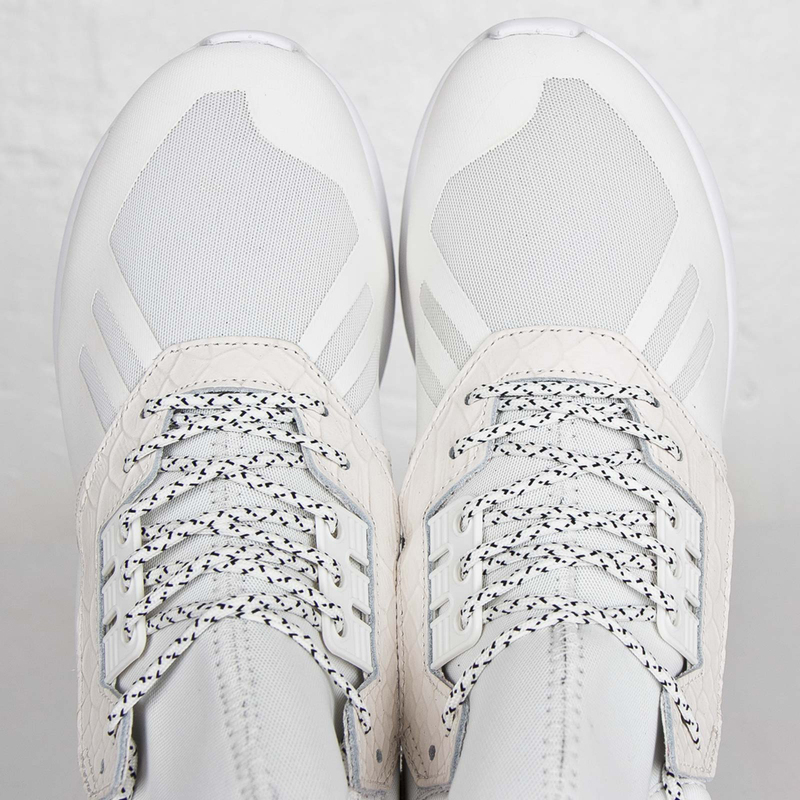 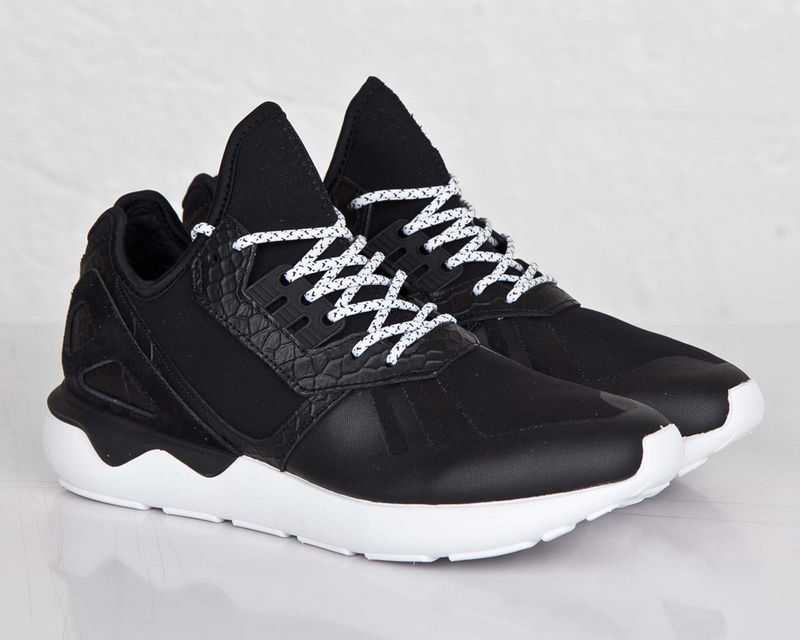 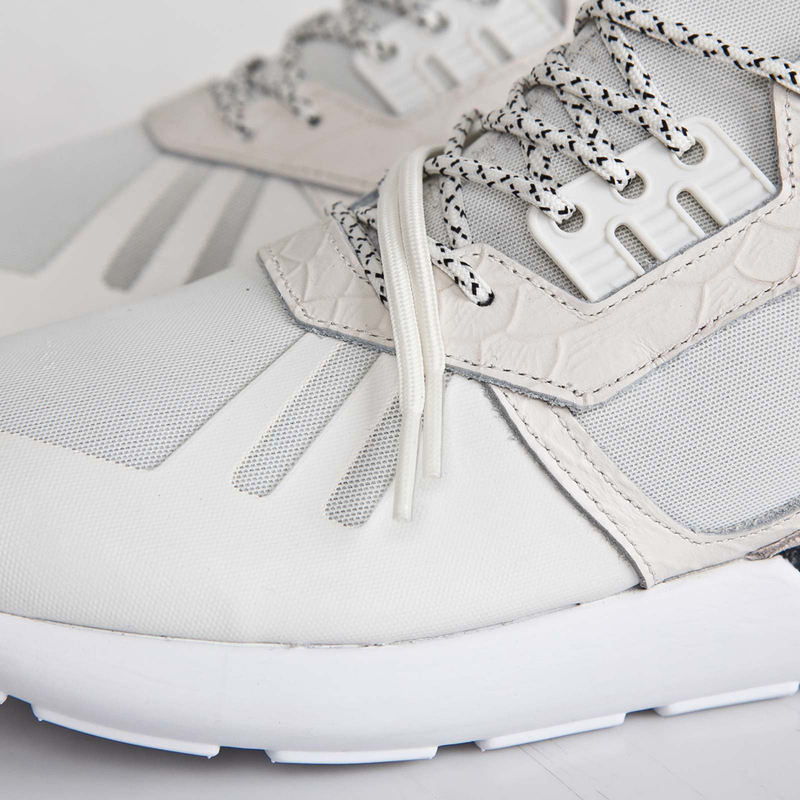 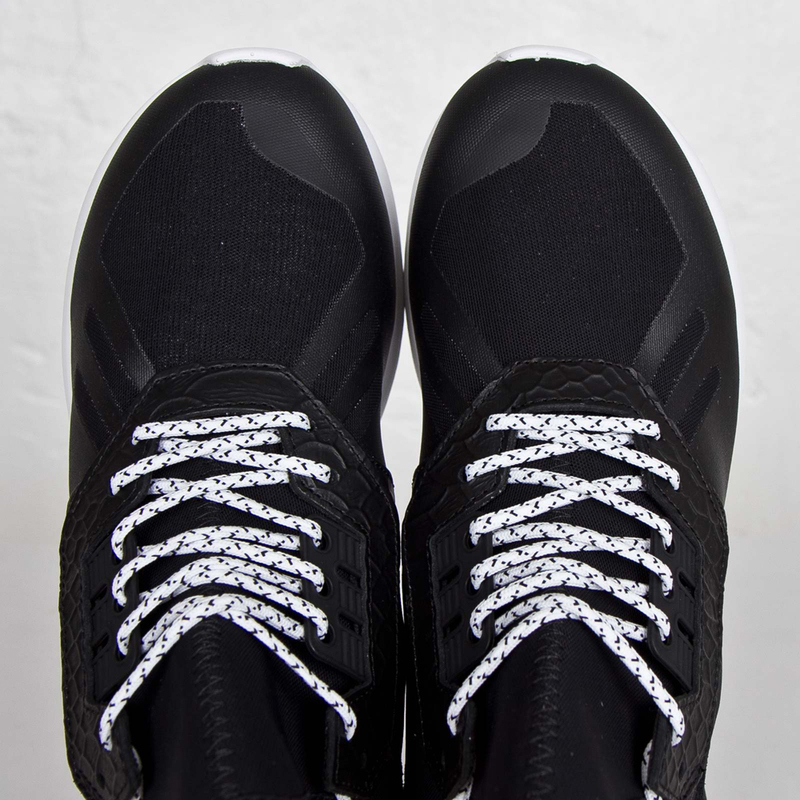 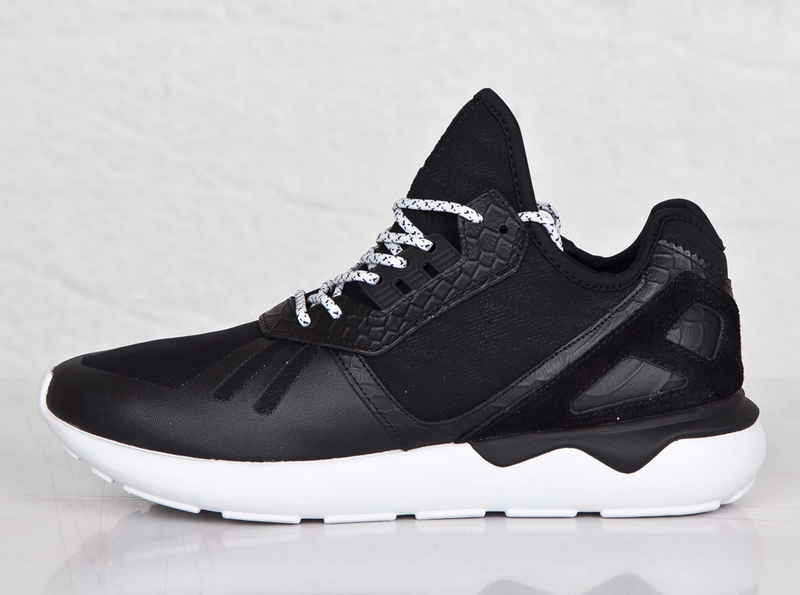 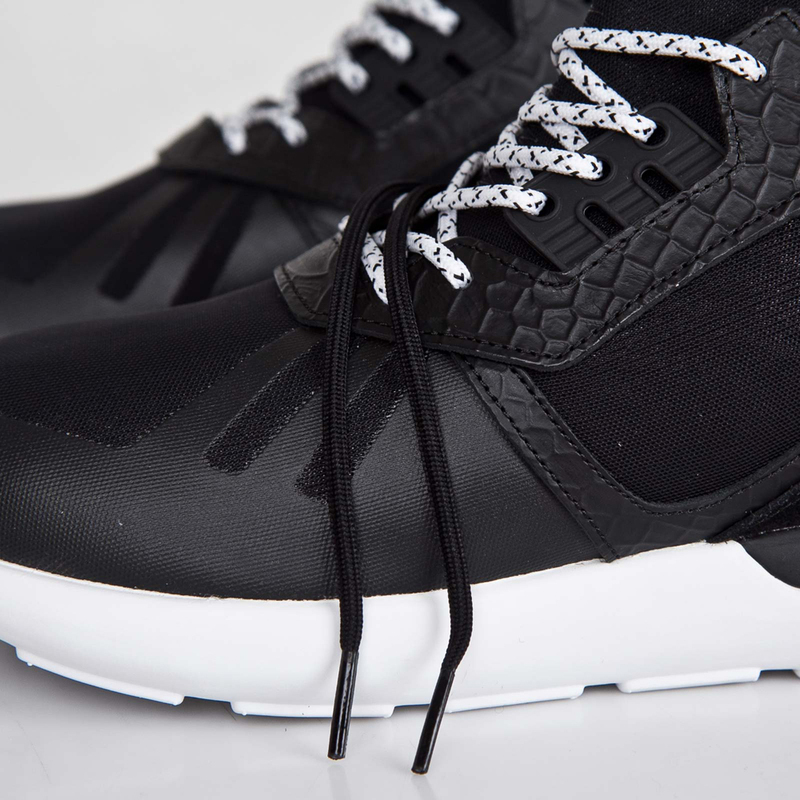 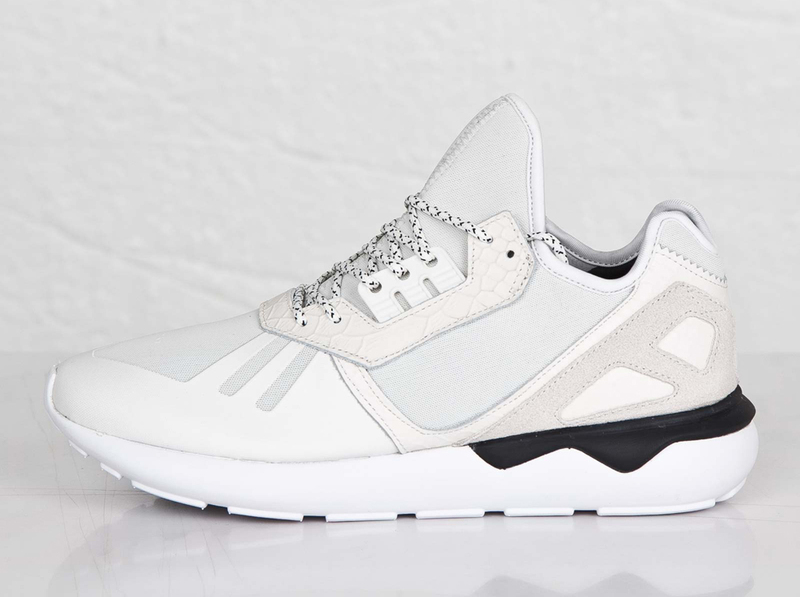 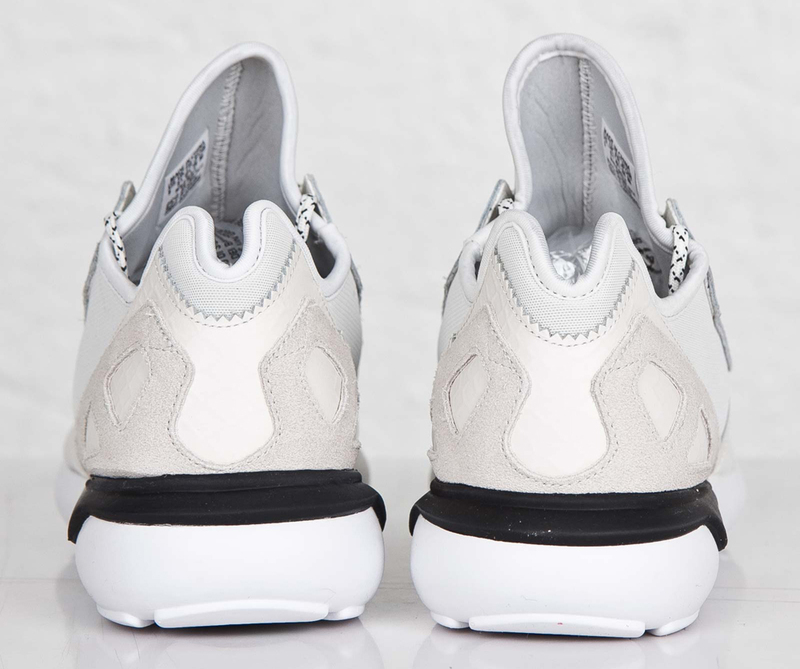 It was only a matter of time before the adidas Tubular Runner was outfitted with some special editions. 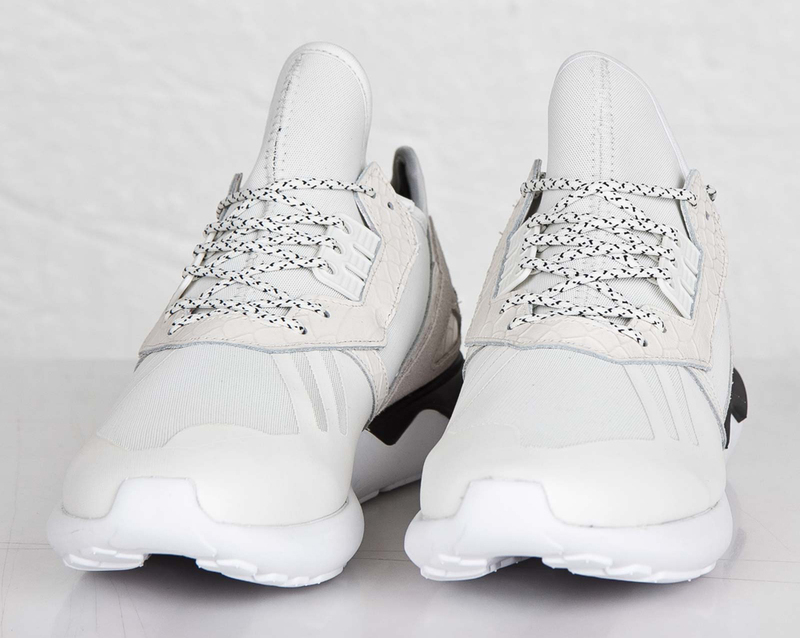 This new duo comes courtesy of the adidas Consortium imprint, and features the subtle upgrade of snakeskin around the laces and in the heel wrap. 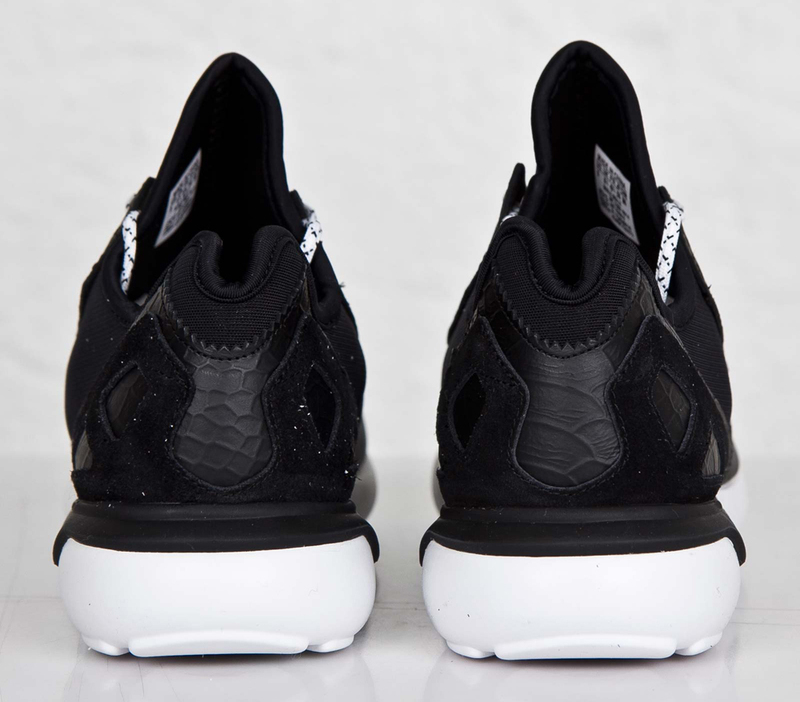 When catalog images of this shoe first arrived there was mention of an eventual snake pack, so you might have seen this one coming. 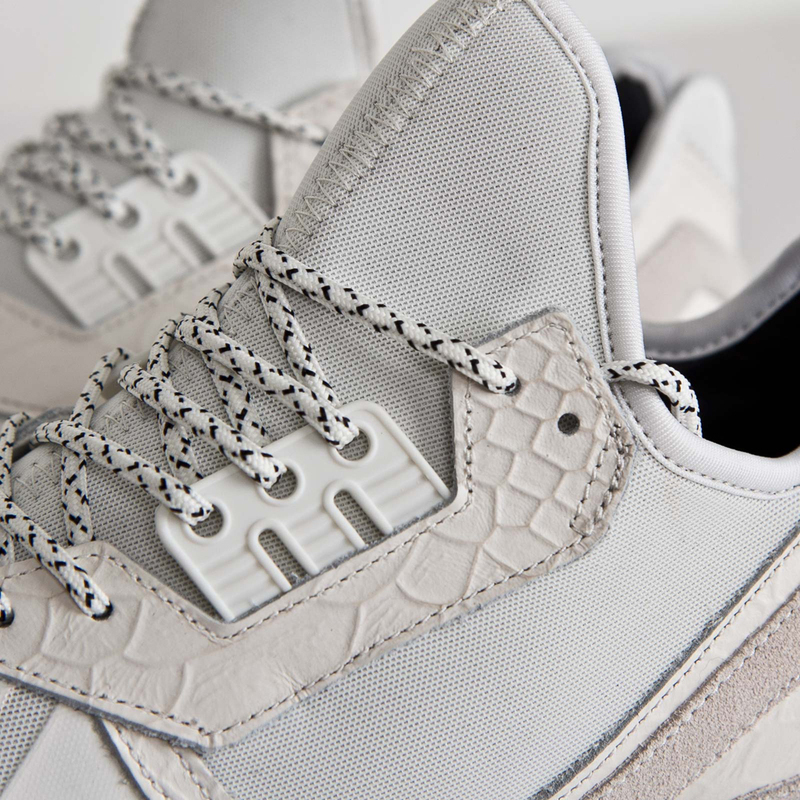 There aren't any U.S. stores reporting stock just yet, but the shoe has a reasonable enough price tag that importing them from the likes of SneakersNStuff, who will have them available eight days from now, isn't too expensive an option.